Blackwood born Alun Edward Islwyn Pask was one of most brilliant back row forwards Wales has ever produced, but during his playing career he was constantly sniped at for not always playing with the utmost effort, particularly at club level. He had a superb rugby brain, particularly for intelligent, attacking back row play, but many saw him as over-confident, ‘too clever by half’ and wanted from him a more rumbustious, charging style in the tight and loose. It was not until he played against South Africa for a combined Ebbw Vale/Abertillery in 1960 that his talents were spotted, where he shone in a match along with team mates Haydn Morgan and John Lewis against the Springbok back row of Pelser, Hopwood and du Preez only losing 0 – 3. His success was not immediate in senior rugby, even though he won a Welsh Secondary Schools cap he would have to turn out in 13 Welsh trials and was stand by as a Welsh reserve on 13 occasions before getting his first Welsh Cap as a late substitute for Davidge on the blindside in Paris in 1961. 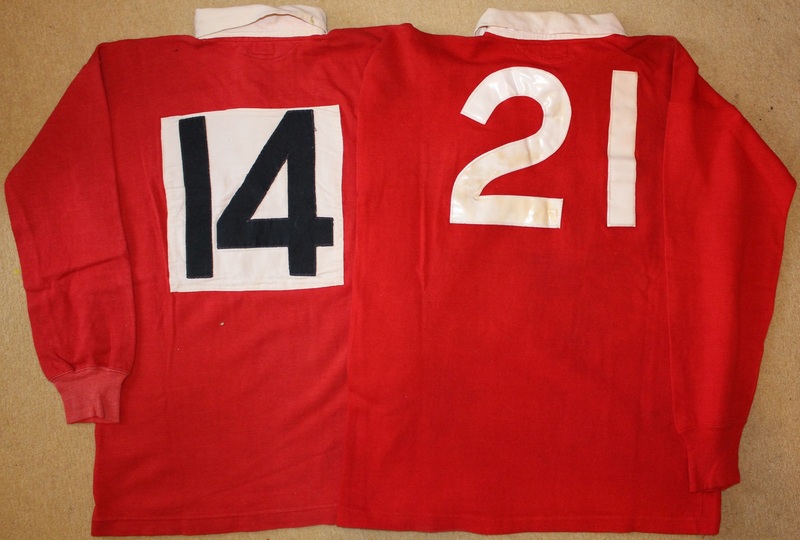 The following year against the same opposition in Cardiff he would famously chase down and tackle French wing Rancoule, which saved the match and won him a place on the 1962 Lions tour. 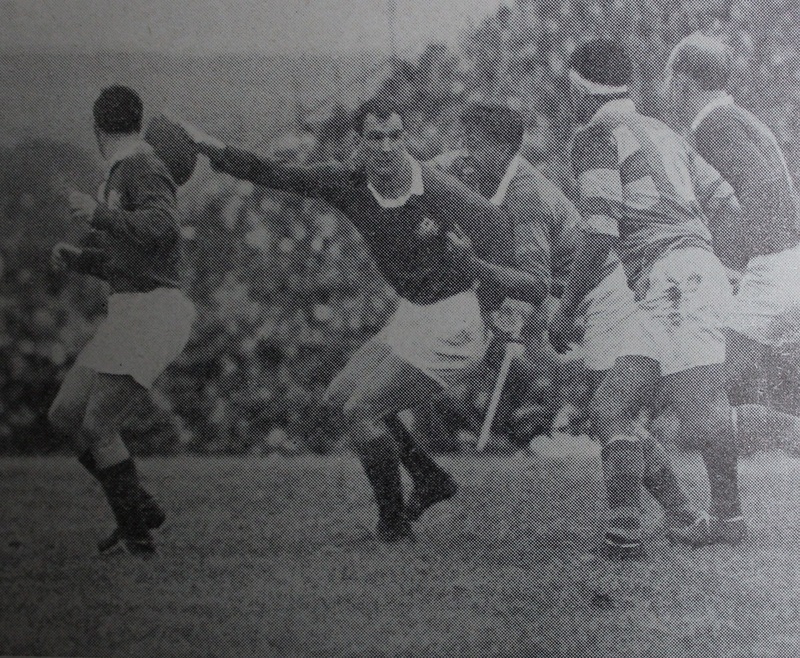 The 1962 British Lions tour to South Africa would put Pask in the list of world class players, although he played at blindside for most of the games. Pask played in the first three tests showing his brilliant covering ability, superb tackling and anticipation (before a cracked rib forced him out of the fourth test). His superb diving effort against the Western Province is recorded as one of the best sporting photographs. His next visit to South Africa was when he was invited to take part in the South Africa Rugby Board’s Jubilee Celebration in 1964. He was invited along with 17 other overseas players including stars of World rugby in Colin Meads, Don Clarke, Wilson Whinerary, Kel Tremain, Ronnie Dawson, Ray McLoughlin and Dai Watkins to name a few. He played in all three celebration matches (playing for “White" XV, Tom Pearce XV & The Presidents XV). Three days after playing for the Presidents XV (against ‘The Rest’) he was lining up for Wales against Boland on their first overseas tour. Welsh team mate Dai Watkins was also included in the Welsh line up having played for The Rest against Pask on the previous Saturday. Pask would play in the international against South Africa where Wales were comfortably beaten 24 points to 3. 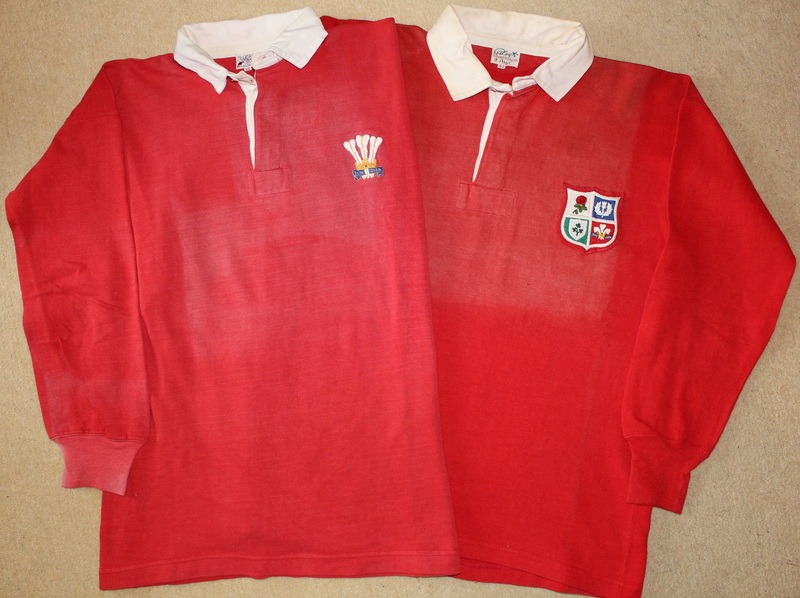 He would also play against the Orange Free State (His Wales jersey from that match is pictured above). He would win the Triple Crown with Wales in 1965, the first time since 1952. Many in Wales were left angry when all were expecting Pask to be selected as Captain of the 1966 British Lions, but the selection committee opted for Scottish Lock Michael Campbell-Lamerton. Despite the uproar the team performed well in the Australian leg of the tour beating the host nation 8-11 and 0-31, before they were brought back down to earth in New Zealand where the All Blacks smashed the tourists winning the series 4-0. The Lions would also lose to Southland, Otago, Wellington, Wanganui-King Country and to British Columbia on the way home. His final appearance for Wales came against Ireland in 1967. He was selected for the match in Paris but withdrew because of the tragic early death of his brother and retired aged 29 a few weeks later. 36 Total appearances for the Lions scoring 6 tries in the process. In his career he would represent Loughborough College, Abertillery, Leicestershire, Barbarians, Monmouthshire, Combined Ebbw Vale/Abertillery, Wales and British Lions.